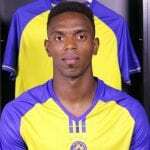 Maccabi Tel Aviv FC completed the signing of Jair Amador who joins the club on free transfer from SD Huesca. 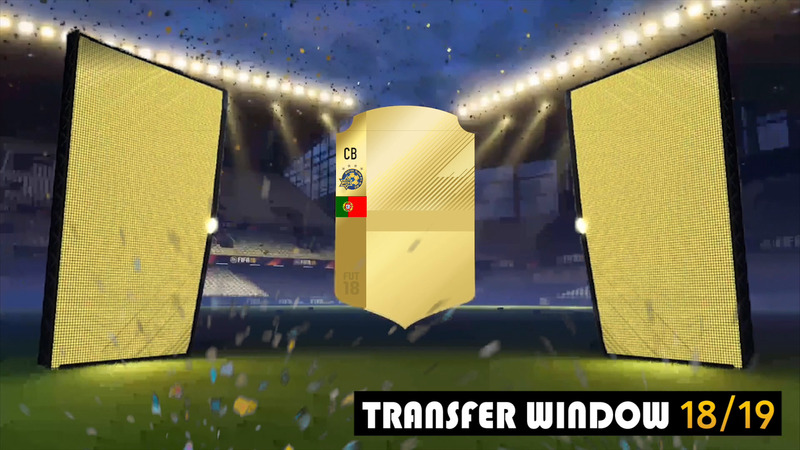 The 28-year-old central defender, who was born in Portugal but spent most of his life in Spain, successfully underwent a medical and signed a three-year-deal at the club. The 190cm-tall central defender, who was named in the team of the season last year, scored 3 goals in 42 appearances for Huesca last season and a total of 75 since joining the second division Spanish side from Levante in the summer of 2016. 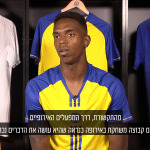 After signing his new contract Jair told the club’s official website0: “I am delighted to be here at Maccabi Tel Aviv and very excited to play in the Israeli league. I am looking forward to get to know the club further and try win as many trophies as possible with the team”. 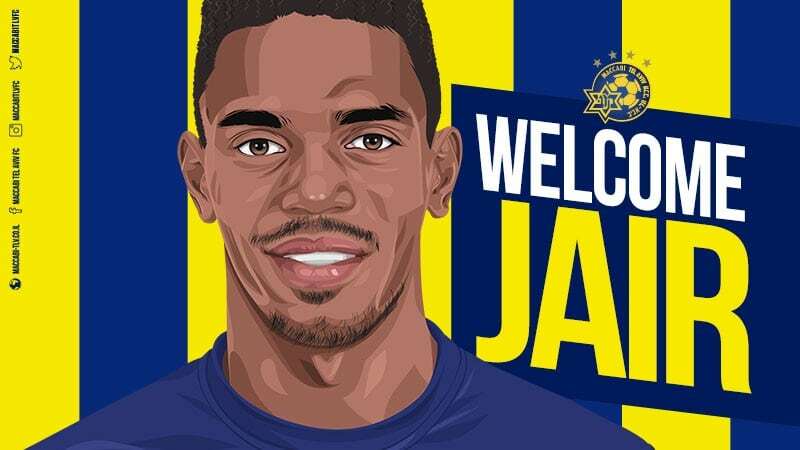 Following the signing of Amador, Maccabi’s CEO Ben Mansford told the club’s official website: “We are very happy to continue our summer recruitment with the addition of Jair. Throughout Spain, Jair was regarded as one of the best performers in La Liga 2 last season and made various teams of the season. 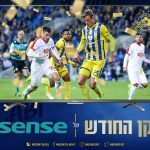 Jair was highly sought after, especially from clubs in La Liga so I am delighted that he decided to choose Maccabi and embark on a new challenge with us. Jair is a strong defender and will give us some natural balance on the left had side of defense. 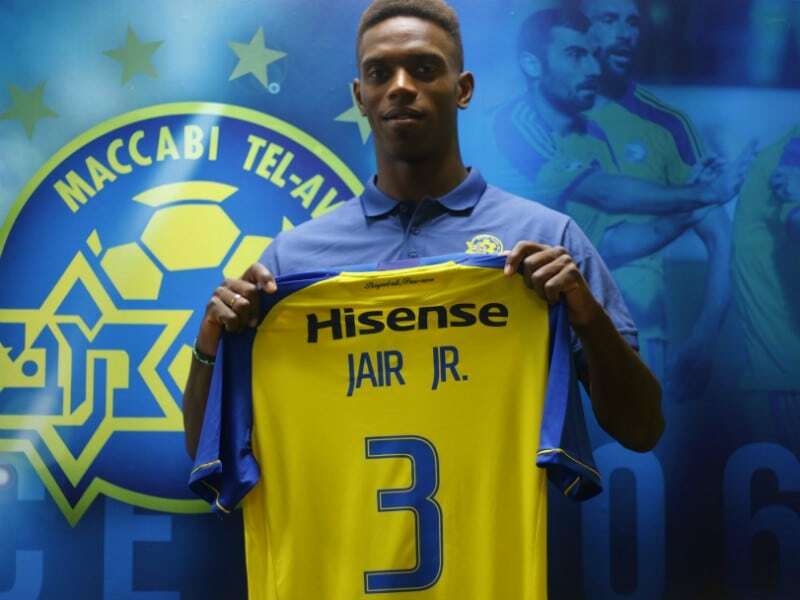 As a club, we have tracked Jair for some time and it is always rewarding when a lot of hard work comes to fruition. Welcome Jair!”. 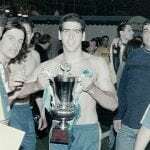 Amador, began his playing career at the Youth Academy of La Cruz Villanovnese before advancing through the ranks and making his senior debut in 2008. He has since spent spells on loan with Hernan Cortez and Miajadas before switching to Levante in 2015 and then Huesca.